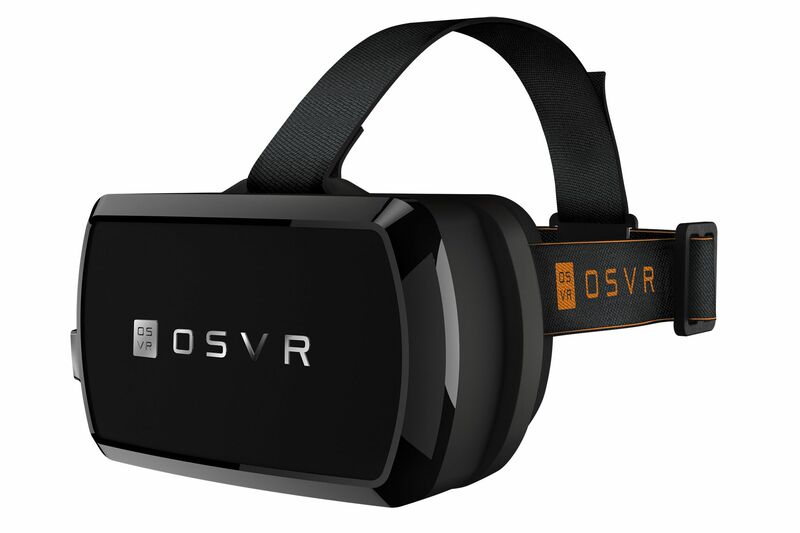 Acceptance into the Razer OSVR Project! I really need to learn how to stick to a posting schedule. Anyway, this post is just a little celebratory broadcast of the fact that the folks over at Razer were kind enough to accept me as a developer in their new Open Source Virtual Reality (OSVR) project. Okay I’m clearly overstating the matter, but it irks me that something like Virtual Reality would possibly remain in the hands of the few as an arcane topic as opposed to being available for all to contribute to and understand. Oculus for instance have released their SDK – in – progress to be available free of cost to developers to create content on. The caveat being that all of this content is going to be used in retail when the commercial release of their actual consumer headset happens in Q1 2016. I get that as a corporation and a company, you gotta make money, but hey a Repo on GitHub wouldn’t hurt would it? It’s essentially available for anyone to contribute to, as a group or solo effort, in an attempt to make VR a community achievement as opposed to a money – making one. I’m a humble undergraduate student of computer science, with an intermediate grasp of coding at best. Quite honestly I might have gotten myself in waaaaaaay over my head. But that isn’t going to stop me from trying!